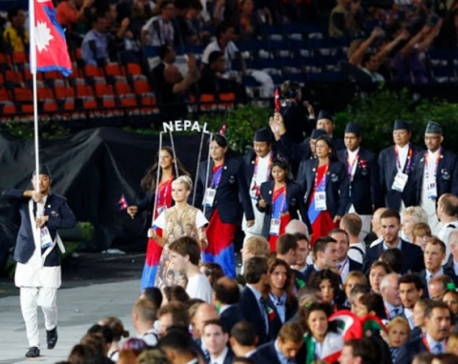 RIO DE JANEIRO, Aug 7: Serbia has advised its athletes competing at the Rio Olympics to withdraw from any medal award ceremonies if they have to share the podium with athletes from breakaway Kosovo. 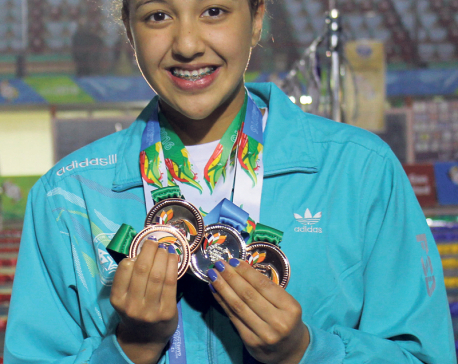 KATHMANDU, Aug 7: Swimmer Gaurika Singh of Nepal is competing in the qualifying round of the 100 meters backstroke in Rio Olympics on Sunday. RIO DE JANEIRO, Aug 7: French gymnast Samir Ait Said landed awkwardly on a vault, and a sickening snap echoed throughout the arena. A split second later, he was clutching his contorted left leg, his tibia fractured and his Olympics over. RIO DE JANEIRO, Aug 7: The Olympics began in full with the first gold medal going to an American teenager by the fearsome name of Thrasher. 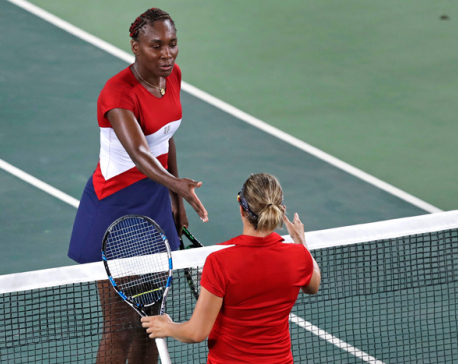 There was plenty of rough riding on a punishing cycling course, a smooth opener for Kevin Durant and company, and a difficult loss for Venus Williams. RIO DE JANEIRO, Aug 6: Pope Francis has written a letter of encouragement to the first team of refugees to participate in the Olympic Games. 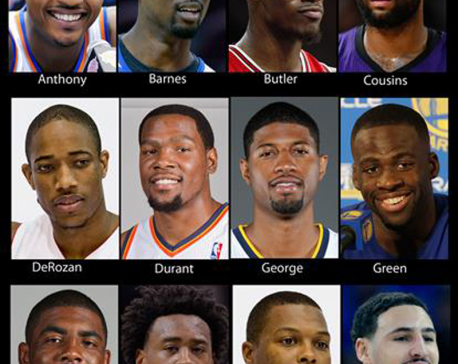 RIO DE JANEIRO, Aug 6: From Kyrie to KD, DeMar to DeMarcus, many players on the U.S. Olympic men's basketball team are so well known to NBA fans they can simply go by first names or nicknames. 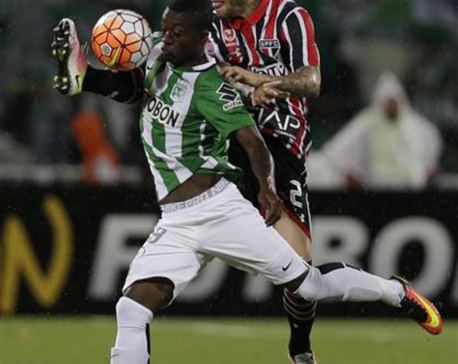 MANCHESTER, Aug 6: Manchester City has signed another young South American forward, bringing in Colombia international Marlos Moreno on a five-year deal. 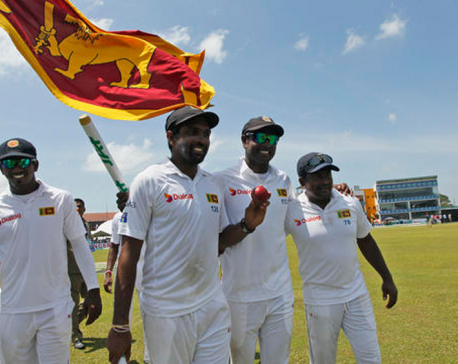 GALLE, Aug 6: Dilruwan Perera took career-best 10 wickets to hand Sri Lanka a crushing 229-run win over Australia in the second test and an unassailable 2-0 series win on Saturday. 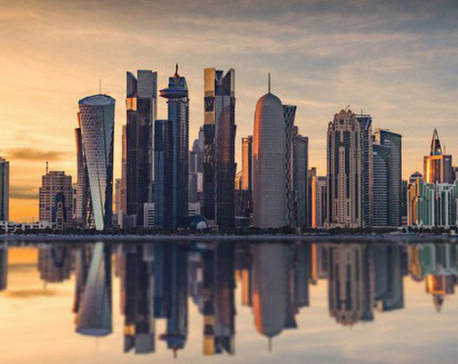 RIO DE JANEIRO, Aug 6: The hooliganism at the European Championship in France could affect the availability of alcohol at the 2022 World Cup in Qatar. RIO DE JANEIRO, Aug 5: With fireworks forming the word "Rio" in the sky, hip-wiggling dancers and supermodel Gisele Bundchen shimmering to the tune of the "Girl from Ipanema," Rio de Janiero welcomed the world to the first Olympic Games in South America with a serious message: Let's take better care of our planet.